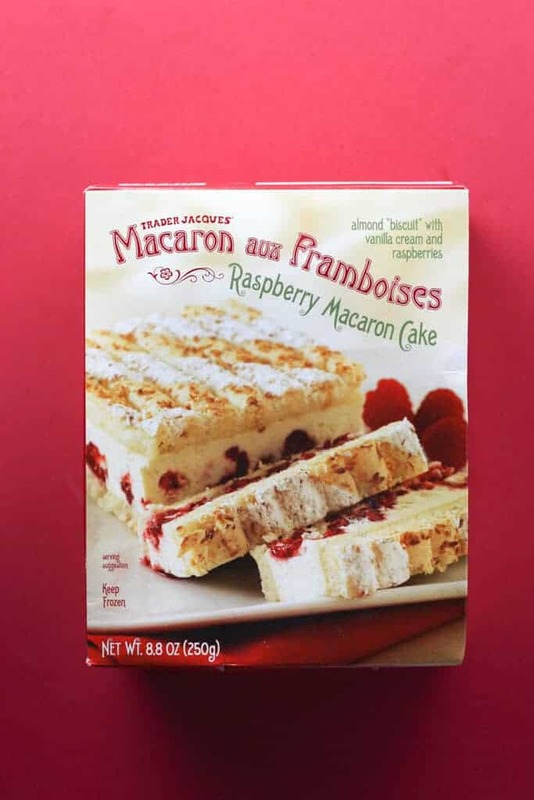 The pros: Trader Joe’s Macaron Aux Framboises has three generous servings and delicious dessert from France. The cons: The coconut was a surprise but not a deal breaker. 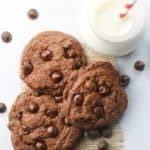 Desserts seem to be what is hitting shelves more often then not this year. 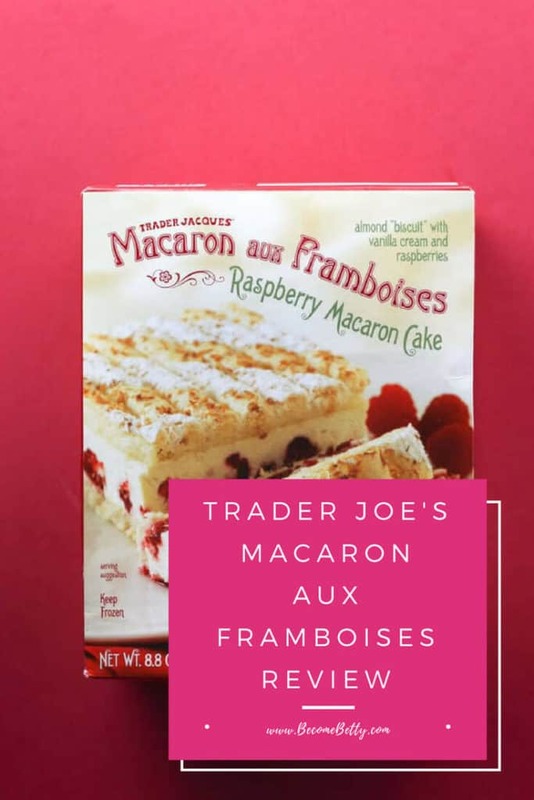 Trader Joe’s Macaron Aux Framboises is a product that is new. But not new at the same time. 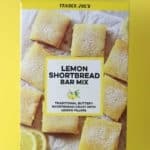 If you have tried Trader Joe’s A Dozen Sweet Bites, you are already familiar with a miniaturized version of this dessert. And yes, that one was my favorite out of the bunch. Not surprisingly, I was excited to find this. I was even more excited to have it in a full size. If you haven’t had the Dozen Sweet Bites, no worries. You are getting a top and bottom layer of light and airy almond cookie. This has the addition of some shredded coconut. 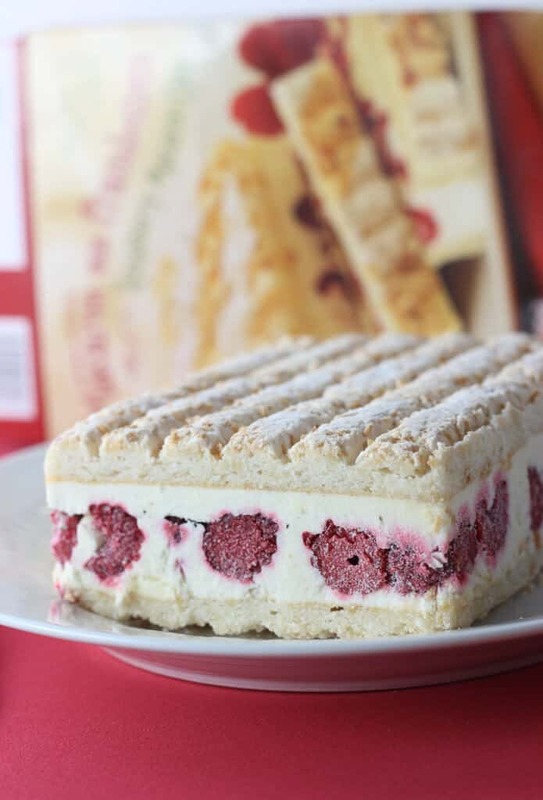 A key difference is the fact that this dessert can handle the addition of whole raspberries. They are well distributed ensuring every bite gets some of the tart flavor. It’s that contrast that makes things work here. 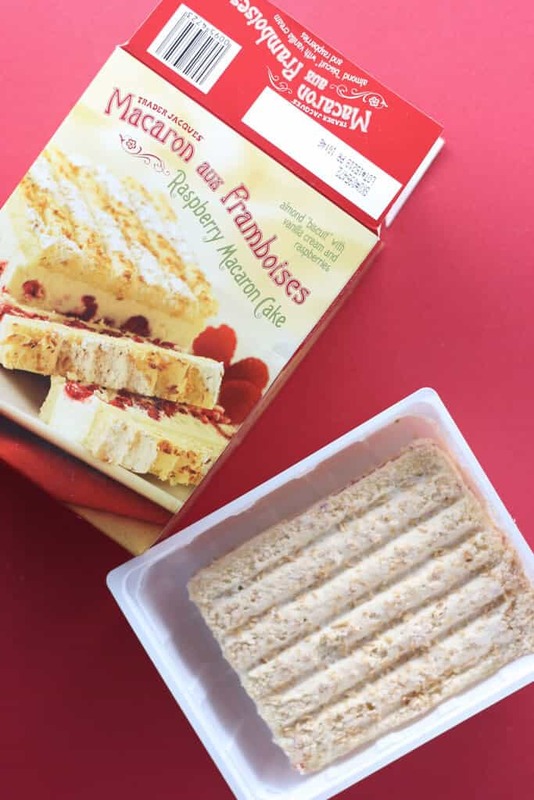 Almond and raspberry pair well together. Add in the vanilla cream and each bite is just like a dessert you would get at a local pastry shop. Or possibly in France. These are made in France but are far more affordable than what you can expect to pay at your local bake shop at $5.49 as are other french desserts like the macarons. Best of all, it says three servings sizes. These are three generous dessert portions. 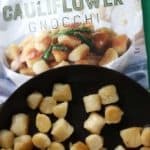 There is nothing worse than looking at a portion size and saying “where is the rest of it?” That won’t be a problem here. 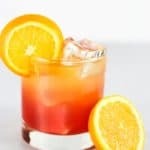 As an added bonus, this a really light and refreshing dessert for summer time. All you have to do is defrost. No baking. In exchange for the minimal effort, you get something that is cool to the palate and just sweet enough. There wasn’t anything cloying about this. Just a little tart, a little sweet, a little cool, and very refreshing. Would I buy this again? 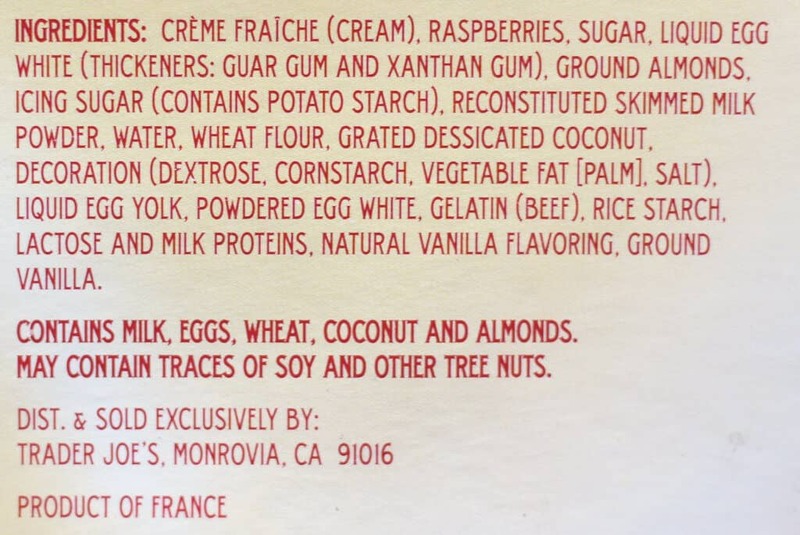 Yes, I would buy Trader Joe’s Macaron Aux Framboises again. It’s really well done. OMG! That looks divine. 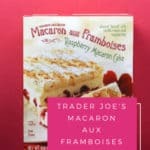 I think they did in the past http://www.whatsgoodattraderjoes.com/2011/09/trader-jacques-macaron-aux-framboises.html. I agree when I tried the dozen sweet bites and it was so good and that cake was my favorite of all. I went to my TJ’s today and they didn’t have this. 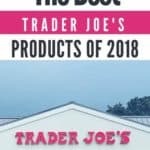 So I assume it takes time to ship to all TJ’s but plan to pick this up. Hey Alek! 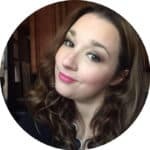 Thanks for sharing the link. Clearly its the same producr just 7 years later. And yes so very good. I hope it doesn’t disappear again. 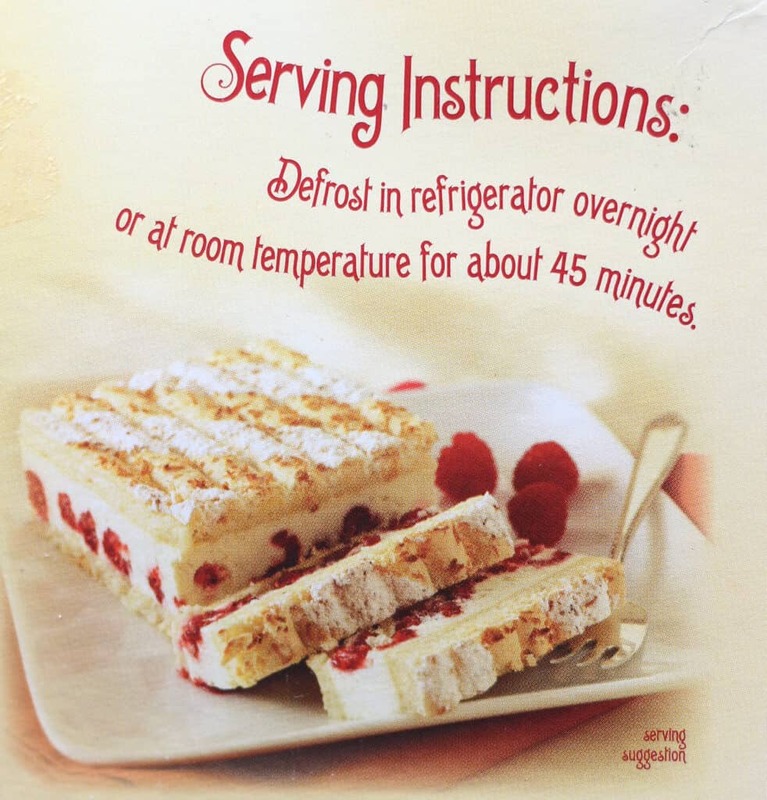 Its just hitting freezer shelves. Thanks so much for stopping by!